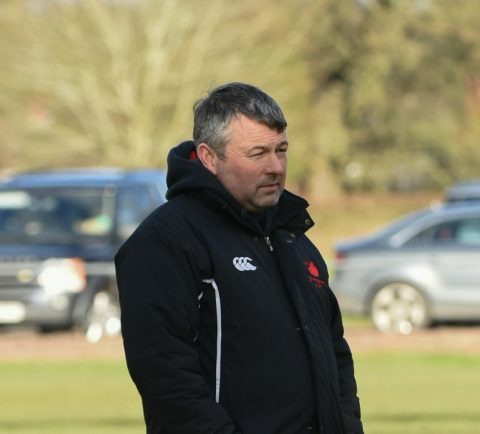 BROMSGROVE’S director of rugby Dan Protherough says this weekend’s Midlands One West clash against Camp Hill feels like the start of a new season. The Boars have not played a league game since December 2 and during that time it has allowed the leading pair of Burton and Dudley Kingswinford to open up a nine-point gap between them. Camp Hill are the visitors to Finstall Park on Saturday and weather permitting, Protherough told the Standard his side will have to go back to basics to come away with the victory after a long lay-off. “It has been a funny five weeks for us because we have had no games so it feels like we are starting a new season,” he said. “The main thing for us this weekend is we need to get back to our normal standards of working hard for each other. “Our previous meeting – a 31-21 victory for the Boars – was a real battle because after our good start we gave away too many penalties. “I am expecting another tough test but what is important is we get back to doing what we do best. As third-placed Bromsgrove enter the second half of the campaign, Protherough stressed the main aim for 2018 would be to continue developing as a squad and not focusing on results. “It’s not all about winning games,” he added. “We have a lot of youngsters and we want them to progress and develop.